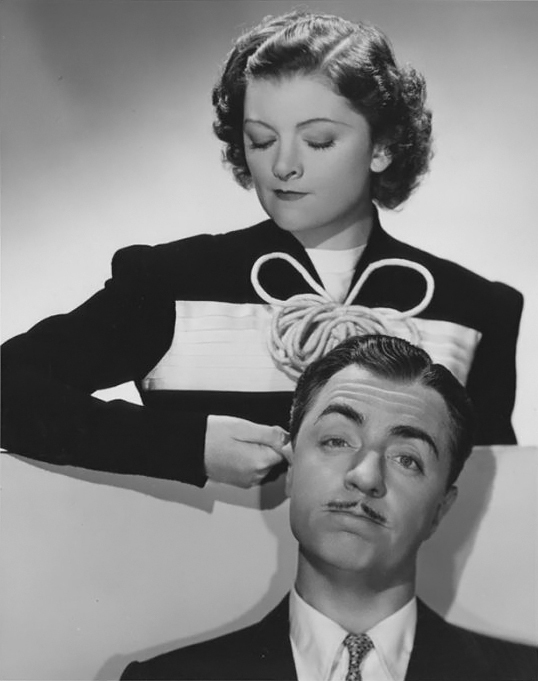 This post is a late entry to The Claude Rains Blogathon. The most vivid cinematic image from my childhood is found in ‘The Adventures of Robin Hood’ (1938). It comes from a scene near the beginning of the movie when Prince John (Claude Rains) and Sir Guy of Gisborne (Basil Rathbone) toast their bright future as masters of England and Prince John accidentally spills some wine. It drips to the floor, looking very much like blood and Prince John turns to Gisborne with a crafty look of glee on his face. I believe two things made this scene stick out in my mind: the blood-like wine (in all that glorious Technicolor) and Claude Rains’ complete embodiment of the dastardly Prince John. Because he is dastardly. 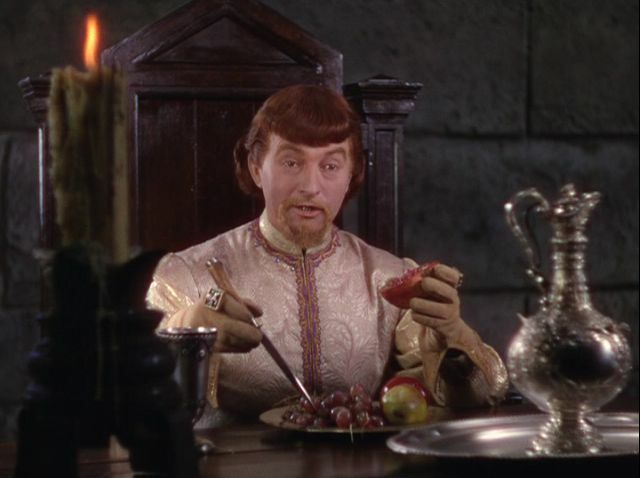 I’ve seen Claude Rains in several films over the years, but his role as Prince John in ‘The Adventures of Robin Hood’ is far and away my favorite role of his. He’s so slick, conniving, and utterly fun to watch as the biggest baddie on the screen (not even Basil Rathbone can steal the show here – a rare feat). 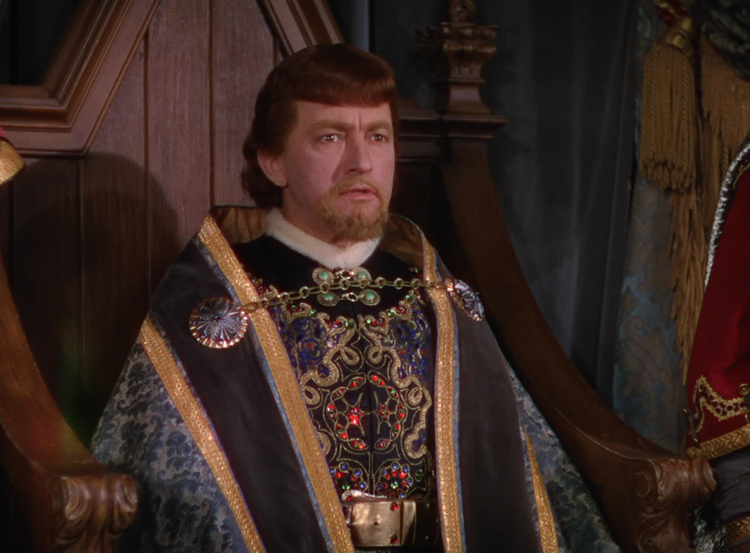 ‘The Adventures of Robin Hood’ was a huge part of my childhood and, to me, Claude Rains simply is Prince John. His ability to turn from charming to chilling is just…wow. Love it. Good villains are the best. Take, for instance, another scene near the beginning of the film where Prince John is enjoying a dinner party at Gisborne’s hall. He’s his usual princely, courteous self. Bits of humor and wit spark off of him. But once he announces that he’s kicked out the rightful regent of England and intends to rule in Richard’s place, the mood turns dark and Claude Rains goes from suave to defensive in a moment. It’s great acting. I really dig it. Or consider how stone cold (yet affable) he is when sentencing Maid Marian to death? Of course, Prince John gets his comeuppance at the end and Robin Hood triumphs, but Claude Rains put in an excellent performance while the fun lasted. He did a brilliant job of portraying Prince John – one that I hope to enjoy for years to come. Have you ever seen ‘The Adventures of Robin Hood’ (1938)? What’s your favorite Claude Rains’ role? This post is part of Cordy’s “Month of Classics” blog party. Gene Kelly, hands down. After all, he was my very first celebrity crush. Neither, thank you. But especially not Howard Keel. This character is a big part of why I don’t like Howard Keel. Donald O’Conner! Danny Kaye gets on my nerves sometimes and from all I’ve read about Donald O’Conner he seems like a really great guy (not saying that Danny Kaye’s not, though). Complete with gelato and flower. 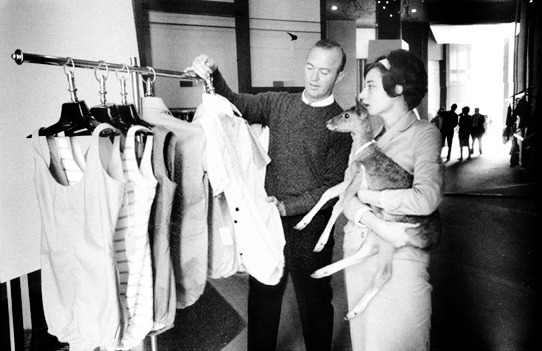 I hate shopping for clothes, but I’d probably go with Audrey Hepburn. 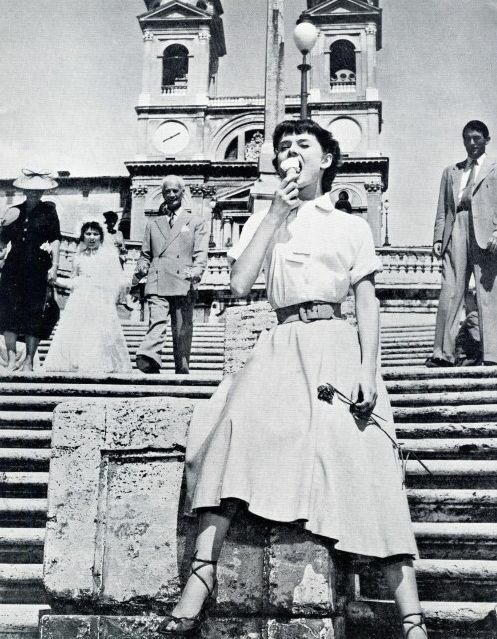 Grace Kelly and her style seem almost…unattainable. Haven’t seen enough of either of them to say. *moans* Neither. Neither is good. 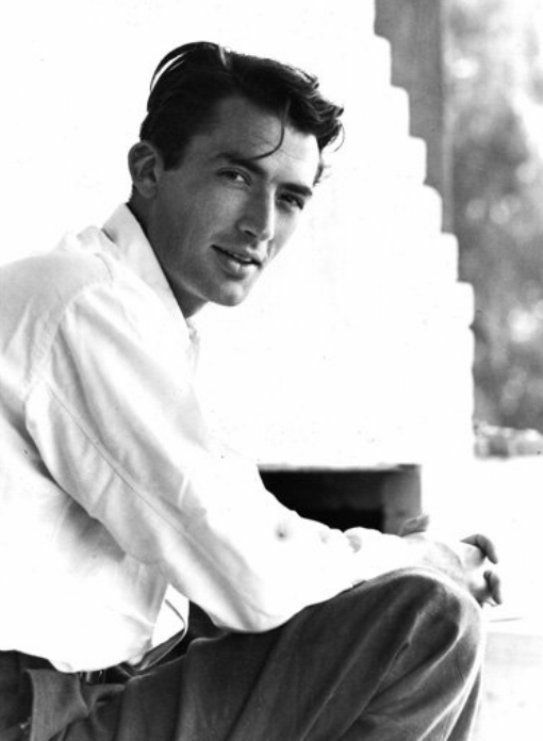 I’m literally cringing right now just thinking of doing either (but especially imitating Jimmy Stewart). I can’t choose. This blog post is part of the Third Golden Boy Blogathon: A William Holden Centenary Celebration. ‘The Horse Soldiers’ (1959) is a John Wayne film, but from the very first time I watched it, my attention was focused on another actor: William Holden as the compassionate, brave, and wonderful Major Henry Kendall. It’s the one Holden role where I love and appreciate him wholeheartedly, and while I wasn’t quick enough to put ‘The Horse Soldiers’ down for last year’s blogathon, I was this year (obviously). So. To set the stage. ‘The Horse Soldiers’ is a movie about some sort of suicide mission that John Wayne’s character, Colonel Marlowe, has to undertake along with a bunch of his men. I’m not sure of all the details, but suffice to say that it’s Dangerous and Serious. While Marlowe and his brother officers discuss the ins and outs of said mission, a quiet, unassuming man walks into camp and asks to be directed to the officers’ meeting. Anyway, to return to the story, the troop (is it a troop or some other military body?) sets out to a rousing chorus of ‘When Johnny Comes Marching Home Again’ which makes me snicker. Because, you know, that whole scene in ‘Stalag 17’. It cracks me up. (Not the bit in ‘Stalag 17’, which is actually chill-worthy and NOT in a good way. Just…the connection. And I just over-explained that wayyy too much.) ANYWAY. They march along (or ride along, because they’re horse soldiers) and when they stop for rest, a soldier comes up to Kendall and informs him that there’s a woman giving birth in a nearby cabin and the family would like a doctor’s help. Of course Kendall goes to help them and ends up delivering a healthy baby, just before Marlowe orders Kendall to never help civilians again during his tenure as an army surgeon and places him under officer’s arrest. Stuff happens and the troop ends up at the home of Miss Hannah Hunter, a Southern belle who loathes Yankees but does an admirable acting job, what with inviting Marlowe and his officers (including Kendall) to dine with her. Everyone’s rather besotted with her, expect Marlowe and Kendall, but it’s Kendall who’s actually suspicious of Hannah – Marlowe is just grumpy overall. Those suspicions turn out to be on point and the troop ends up having to take Hannah and her maid along with them. This post is getting long, so I’ll just list a few more things that make Kendall that much more awesome. ~He doesn’t fall in love with Hannah, so there isn’t a stupid love triangle. And he does end up respecting her a lot as she changes and matures. Which is awesome. They work well together, as doctor and nurse. ~Kendall has a friend in the Confederate army who’s really cool and he still acknowledges/talks to his friend even though Marlowe looks askance at fraternizing with the enemy. William Holden portrayed Major Kendall with a warmth, seriousness, and steadiness that I don’t another actor could have pulled off in such a perfect way (Glenn Ford may have managed it, but maybe not). It’s the one of the only truly likable roles I’ve seen Holden play and one that I’m sure will remain my favorite of all his films. So, apparently there’s a big thing going on right now about how Millennials don’t watch enough classic films and that they should and, basically, it’s making a lot of Millennials who do watch the classics angry. The issue was first brought to my attention through this post and I skimmed through a couple other articles online about the same thing. Additional added remark: most of the Best Picture Oscar winners I have seen were pre-1970. Just saying. In conclusion, some Millennials and iGen-ers only watch newer films. Some mostly watch older films. Some (like me) embrace a mix of the two. Everybody’s different and I don’t think anyone should be shamed or left out simply because they’d rather watch ‘The Avengers’ (2012) than ‘Gone With the Wind’ (1939). Or vice-versa. This blog post is part of The 3rd Wonderful Ingrid Bergman Blogathon. Check out the other entries here. Ingrid Bergman is one of my favorite actresses – her beauty, accent, talent, and height all combine to make her one of the most striking women on Hollywood’s silver screen. I’ve only seen her in four or five films, but she’s impressed me in every single one. 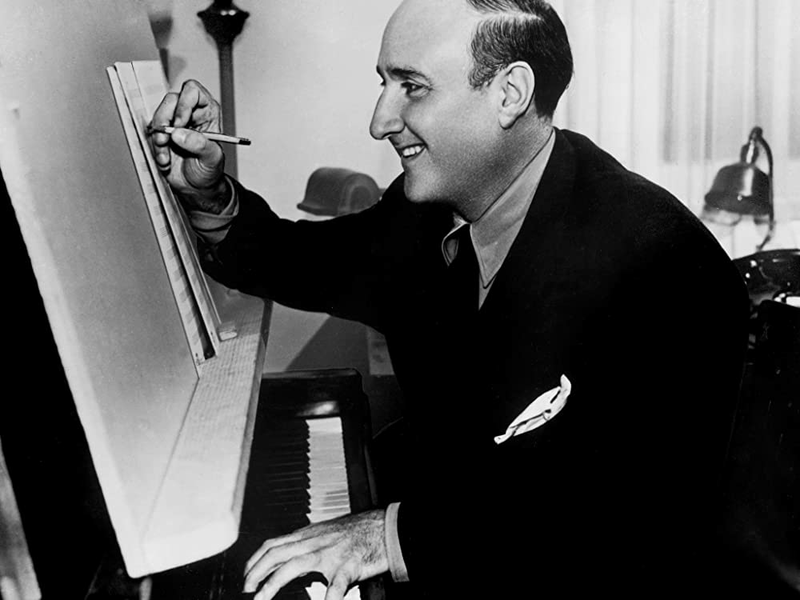 Today, I wanted to compare two of her most famous films – Notorious and Casablanca. Both movies were made around the same time, both star Ingrid Bergman and Claude Rains, and…um, that’s good enough for me to write a comparison post (seriously, though, I’ve considered comparing The Lorax and The Giver just because of their similar themes – plus, Taylor Swift’s in both). I’m horrible at plot summaries. Notorious: A German-American woman is recruited by the US government to spy on…other spies? Not entirely sure what Alex is, actually. Anyway, the woman, Alicia (Bergman), falls in love with her handler, Devlin (Cary Grant), but things become chaotic when Alicia marries one of the enemy. Casablanca: Talk about a ‘tale as old as time’. The story of Casablanca is known around the world. Rick owns a cafe in Casablanca. Everyone comes to it over the course of the story and the romances, intrigues, political plot points, etc., etc. make for an addictive cinematic experience. Because they’re both played by Ingrid Bergman. Notorious: Alicia Huberman (later Alicia Sebastian) is a wonderful heroine. Though her father was a member of the Nazi party, she herself is a loyal American on the side of truth, liberty, and justice. However, she ends up having to lie constantly to her husband, her liberty is curtailed when Alex finds out who she really is, and there’s no justice in the way Devlin treats her throughout the movie (until the very end). Yet she rises above all this to emerge as one of the most memorable Hitchcock leading ladies of all his films. Casablanca: Most people view Casablanca as a ‘Humphrey Bogart picture’ and I have to say that that’s true. He’s the main character and the moral centre of the entire thing, but without Ilsa, there would be no story. From the moment she walks into Rick’s cafe until the moment she leaves on the plane to Lisbon, she is constantly in Rick’s – and our – mind. She is the catalyst of the entire story (well, the letters of transit play a big role, but they’re more a MacGuffin than anything) and a great character in her own right. Casablanca: Rick is one of the most famous heroes (or is he an anti-hero?) in the history of film. He’s hard and bitter and cynical at first – but not without reason. The bit in the cafe at night where he’s drinking and talking to himself/Sam along with the part where Ilsa leaves him at the train station…always give me a huge lump in my throat and an ache in my heart. He does an incredibly awesome, brave thing at the end as well and that’s mostly what defines him as a great hero, even though he doesn’t get the girl. Because they’re required in every great story. Notorious: Alicia, Devlin, and Alex. The scenes with all three of them are so tense, no matter what’s going on. Alex gets jealous easily because he’s so much older than Alicia and, come on, it’s obvious that she and Devlin are in love. It really is. Casablanca: Ilsa, Rick, and Laszlo. May I just say that I really like Laszlo? He grows on me with every viewing. Anyway, this love triangle is unique because the story ends with the girl still with the same guy she was with at the beginning (that’s sounded so awkward, but you get the idea). Because they’re crafty and clever and I dig villains. Notorious: Besides Alex, there’s also his creepy mom and his creepy Nazi friends. Alex is a sympathetic villain, almost, because you can kinda tell that he really does care for Alicia (until he discovers she’s a spy, that is). But his mom is distrustful of her daughter-in-law right from the start. And those Nazi friends are diabolical. Casablanca: Does Captain Renault count as a villain? Not really, I don’t think. And Major Strasser is just…there. Doesn’t do much, truth be told. Notorious: Mannnnn. I LOVE the ending to this film. Devlin rescuing Alicia and finally admitting that he loves her and then “Alex, come inside. We want to talk to you.” (not an exact quote, but still) *shivers* So great. Hitchcock really knows how to end a movie (except for The Birds – that was just weird). Casablanca: Who doesn’t know the ending to Casablanca? Even if you’ve never watched it, over half of the most iconic quotes are found in the last ten minutes or so. “Hill of beans”, “usual suspects”, “looking at you, kid” (okay, that one was said earlier on), and “always have Paris”, “beautiful friendship”…so quotable. And the ending is majorly tearjerking as well. Which of these two films do you like best?